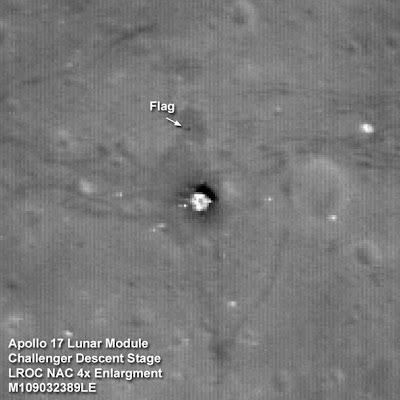 NASA's LRO lunar probe took this picture of the Apollo 17 landing site. Labeled in the image, you can still see the American flag! Of course, we would expect it to remain standing, since there's no wind on the moon, but it's cool to actually see it! Now we just need boots on the moon again, to take a picture from ground level! The structuring and organizing the law essay is just as important as the research you have made. The title of you law essay is important to grab the readers attraction. You can describe your research within the three parts of the essay namely, introduction, body and conclusion. The online Law essay writing service will give you complete reference for your law essay writing task. This really is this type of good publishing. I believe they need to search actually much deeper and perhaps more than a longer period and much more information to obtain outcomes that you could rely on. Right now click here check cashing Dayton All the best with regard to good function.